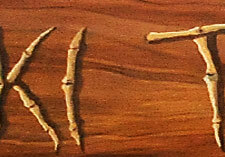 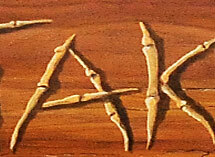 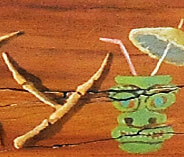 Welcome to the website of Tiki Taky. 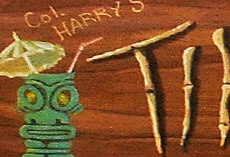 Visit Haway in Prague - Tiki Cocktail bar is on the " Tiki" Hawaiian Style. 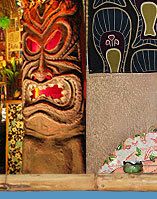 A place to socialize, drink, relax, meet other expats and locals.